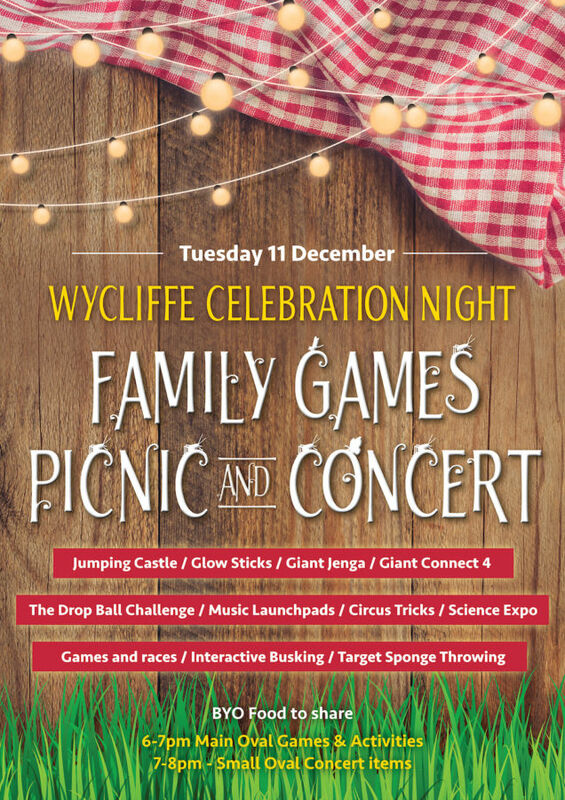 Join us on the school ovals for a night of family games, picnicking, and live performances. Cafe 133 will be open, selling coffee, tea and other drinks. Glowsticks will be for sale at $2 each. There will be an allergy friendly table for savoury and sweets. Allergy aware families, please prepare something safe for this space, labelled with ingredients. Please note: as this is a family event, parents of both junior and senior school students are expected to supervise their children throughout the evening.